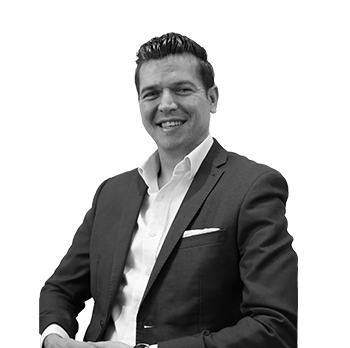 Blane is a Chartered Quantity Surveyor and Chartered Civil Engineering Surveyor, working in the real estate construction industry his entire career. Graduating from Reading University Blane’s career began working for a main contractor based on site. He left to take up a consultancy side role with Deloittes LLP in their real estate cost consultancy team. Blane has also worked for JLL and UBS Investment Bank on a client side placement. Having worked on all sides of the real estate construction industry has given Blane a clinical understanding of the development process in which he is able to provide expert advice to clients to protect their interests. Seeking a new challenge (and to move away from the “corporate” world of business) he joined Naismiths where he was able to focus on quality over quantity in service, specialising in Project Monitoring with his initial remit to run the South region of the business. 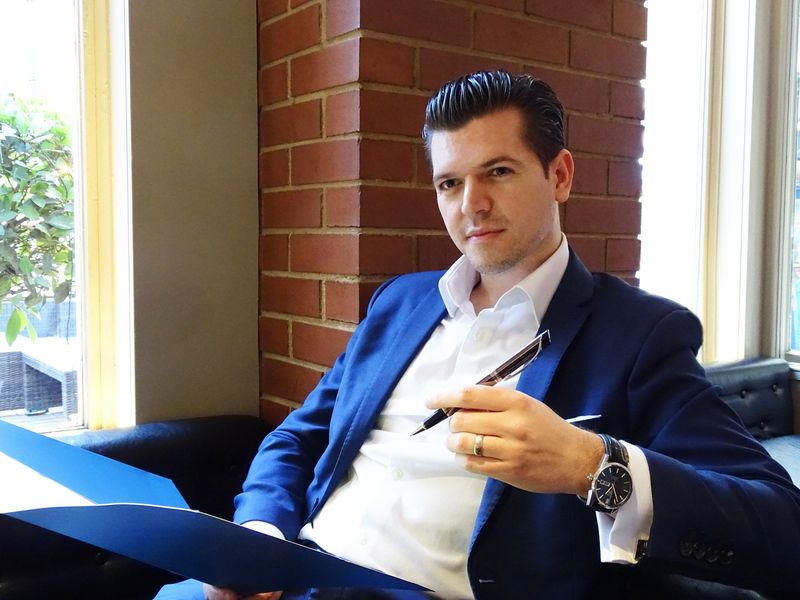 Blane is now Managing Director of Naismiths and describes the business as the new era of real estate consultancy, combining the professionalism and technical expertise of a large corporate practice, and the personal service and quality of an SME, where clients’ needs are always put first. As a failed footballer, Blane has a passion for anything competitive (mainly involving sport). The only thing more important to Blane than his work and winning is his wife and children. Blane is a black belt in martial arts and has represented Great Britain in international tournaments.